FRESNO, Calif. (KFSN) -- Monday afternoon Visalia Police Officers were called to the Planet Fitness parking lot at Demaree and Walnut for a couple of vehicle break-ins. Witnesses were able to identify the suspect vehicle and its direction of travel. Detectives were in the area and stopped a vehicle matching the suspect description. 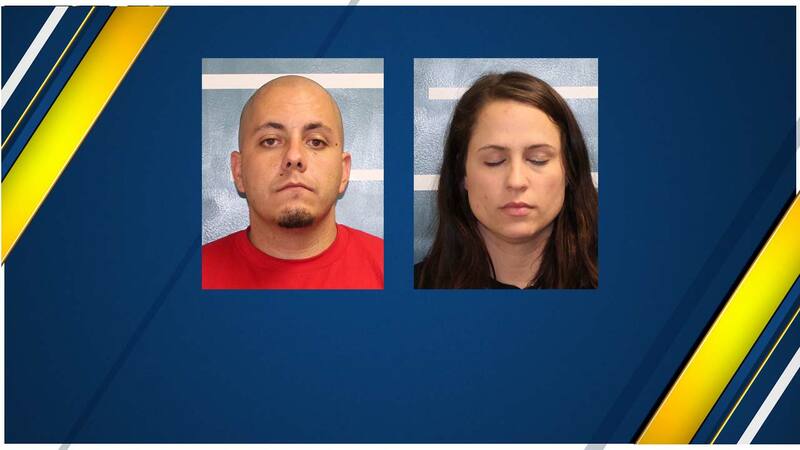 The occupants have been identified as 30-year-old Bonnie Bejar and 28-year-old Christopher Sharkey. Both were in possession of stolen property and booked for the burglaries.